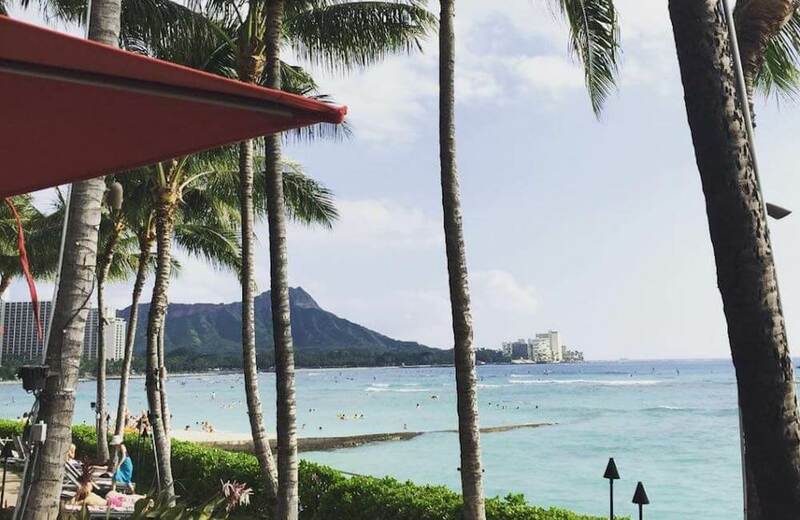 Deciding to take a Hawaii holiday is easy! Figuring out which Hawaiian Islands to visit is when the struggle becomes real. Eight islands make up the U.S. state of Hawaii and tourists can visit six of them. Each Hawaiian Island is distinctively different and a destination unto itself. Kahoolawe, once a bombing range for the U.S. Armed Forces, is now under restoration and designated for Native Hawaiian cultural and spiritual purposes. Niihau is privately owned by the Robinson family and is forbidden to all but relatives of the island owners, by invitation only. 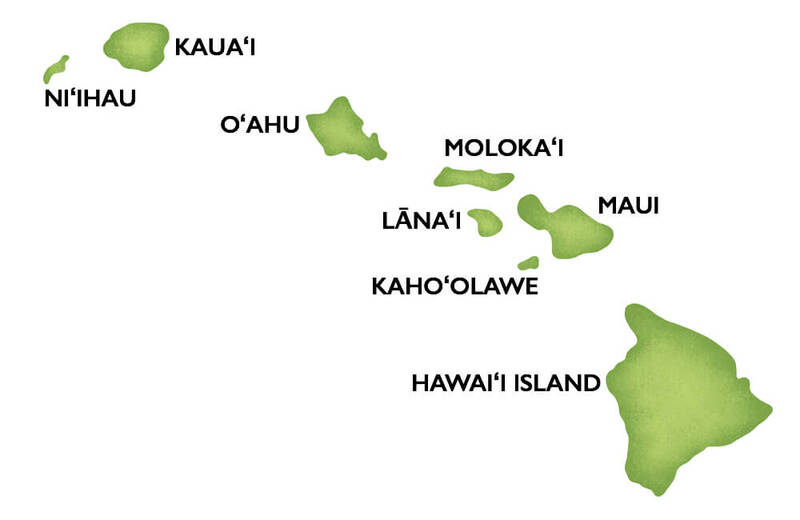 Lanai and Molokai are islands situated off Maui’s west coast. I visited Lanai for a two-night stay and loved it. 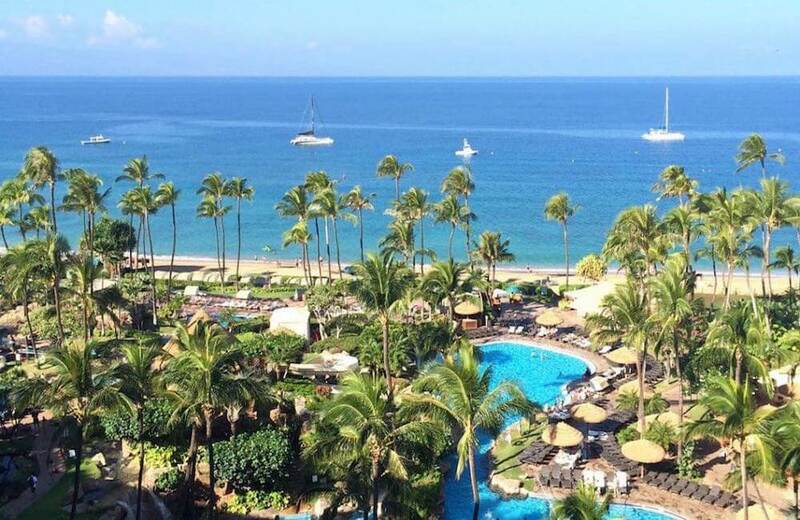 Lanai boasts luxury resorts and championship golf courses, it’s dubbed Hawaii’s most exclusive isle. I’m yet to explore Molokai, it has a significant Native Hawaiian population and retains a traditional way of life. It’s unspoiled, has few hotels and no traffic lights. I have travelled extensively throughout the four main islands of Oahu, Kauai, Maui and Hawaii. 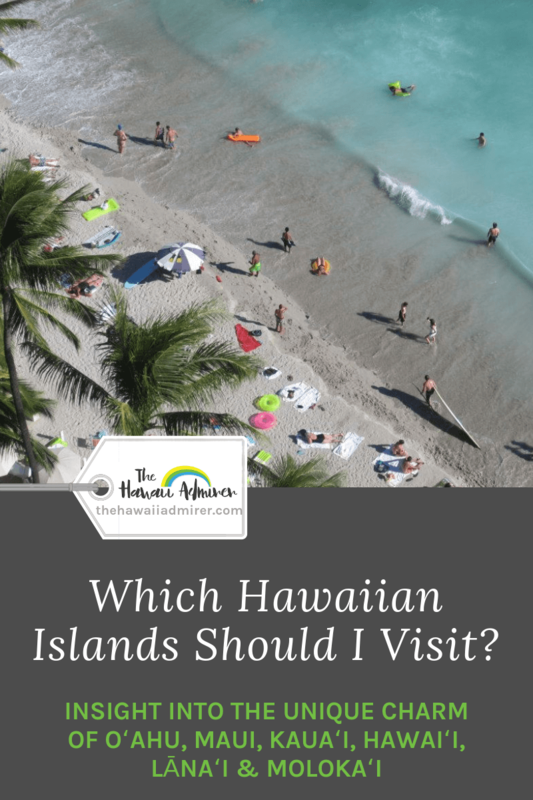 To help you decide which Hawaiian Islands you should visit, I’ve offered my insight into the unique charm of each of these main ones. Land area 552 mi2 (1430 km2). It’s stunning, rural and peaceful. Go there to escape, unwind and restore. Admired by honeymooners, outdoorsy types and retirees. 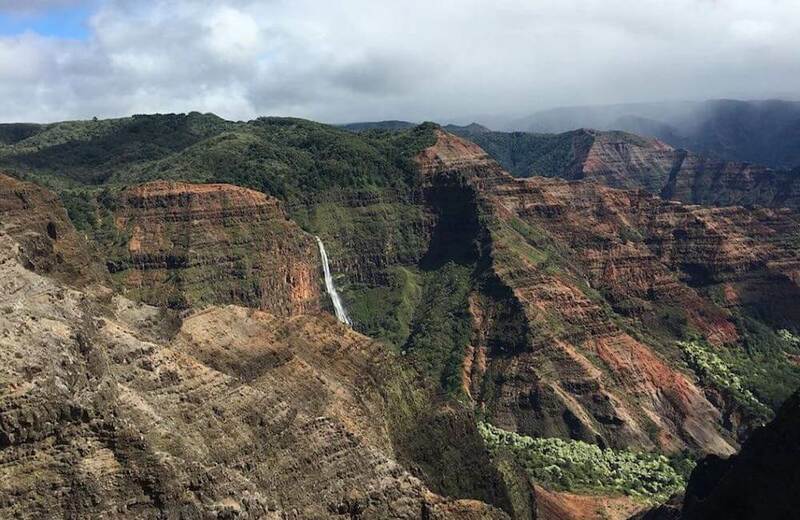 You’ll enjoy Kauai if you value nature, need rest and relaxation, have an adventurous spirit and don’t mind if it rains (that’s why it’s so green) or that bars close early. I love Kauai’s very slow pace and the jaw-dropping natural landscapes, the majority of which are inaccessible by road and are best explored by air, sea or foot. Land area 597 mi2 (1546 km2). It’s easy-going, lively and entertaining. 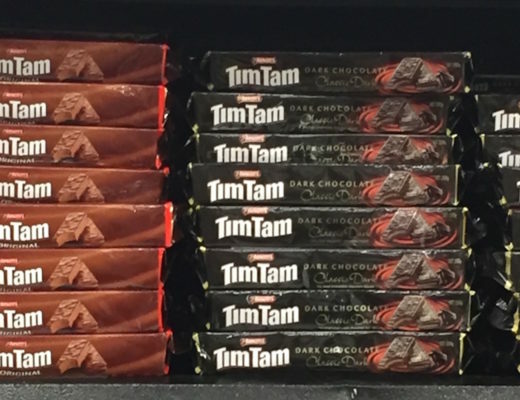 Go there to have fun, indulge and sightsee. Admired by couples, active families and pretty much all walks of life. 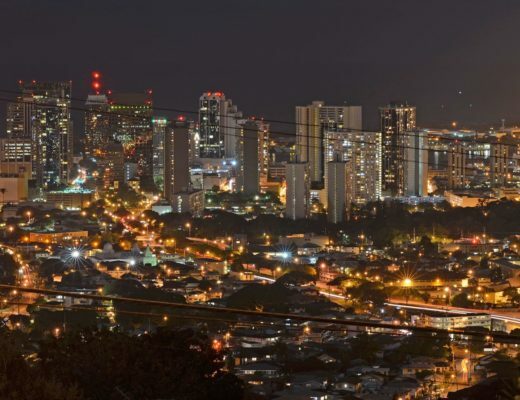 I love how Oahu mixes a culturally diverse city and urban conveniences with a carefree tropical island lifestyle, stunning beaches and beautiful countryside. 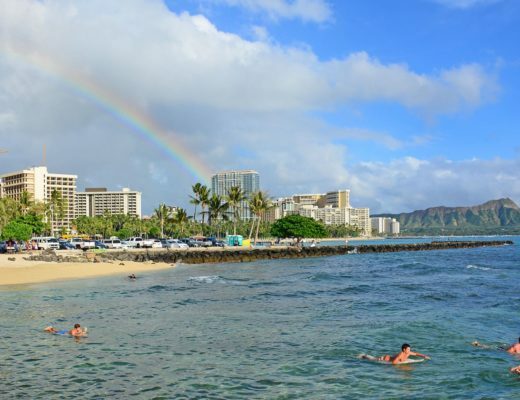 You’ll enjoy Oahu if you worship the sun, sand and surf, like to shop, wine and dine, seek nightlife experiences and are interested in exploring Hawaii’s history, arts and culture. Land area 727 mi2 (1882 km2). It’s charming, pretty and super-cool. Go there to celebrate, relax and celebrity spot. Admired by honeymooners, ocean adventurers and wealthy vacationers. 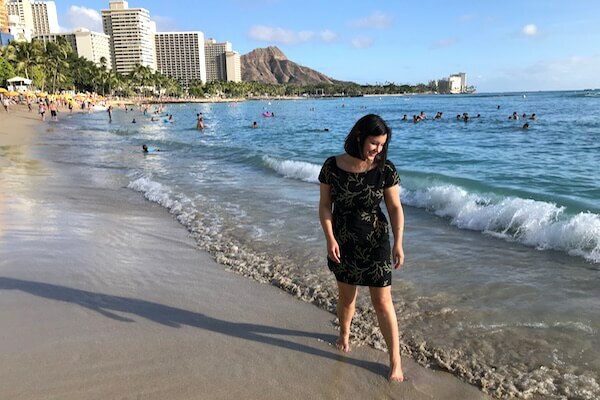 I love Maui’s chilled out vibe, it offers an impressive combination of beautiful natural environments and modern tourism services all without large crowds. 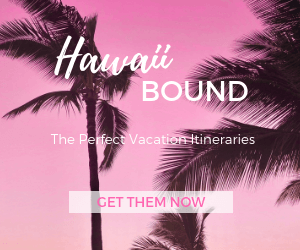 You’ll enjoy Maui if you are a water baby, adore oceanfront dining, like cute towns and natural scenery, seek high-end experiences, have a strong creative side and appreciate arts and crafts. Also called Hawaii Island/the Big Island. Land area 4,028 mi2 (10,430 km2). It’s large, remarkable and laidback. Go there to retreat, trek and be wow’d. Admired by down-to-earth people, couples and scientific minds. 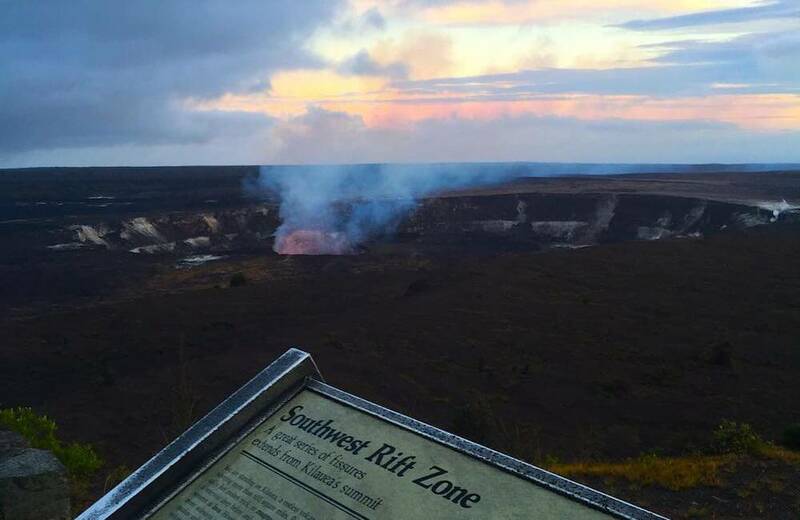 I love Hawaii Island for its energy, friendly people and wonderland of environments, 11 of the world’s 13 climate zones are represented on this big island. 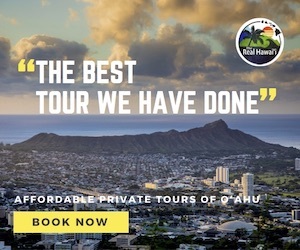 You’ll enjoy Hawaii Island if you want to see an active volcano or snow-capped mountains (in winter), like road trips and adventure, seek cultural or spiritual connections and are intrigued by geology, astronomy or marine biology. Inter-island flights are short in duration (30-50 minutes) making it easy to incorporate a multi-island itinerary. 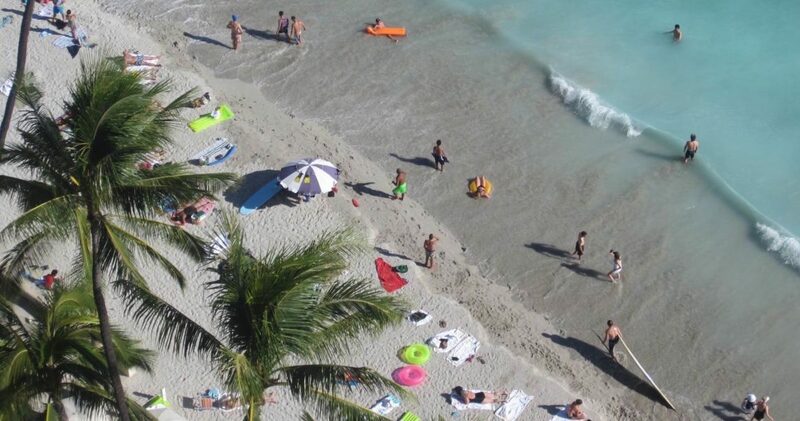 No matter which Hawaiian Islands you choose to visit try to spend at least three or four nights on each one. Hawaii’s only ferry service links Maui (Lahaina Harbor) to Lanai (Manele Harbor), making this particular island popular for day excursions.